A Monster of a Party. 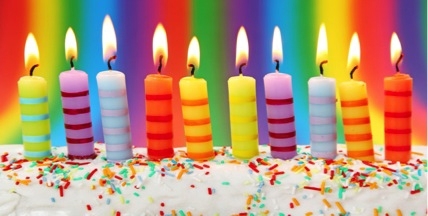 A Wonderwild birthday is one they’ll never forget. 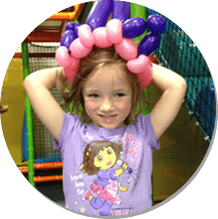 Available Friday afternoons and weekends, basic packages include 45 minutes of play in Wonderwild or Wonderwild(er) and 45 minutes in a private party room for the birthday kid and up to 20 guests. 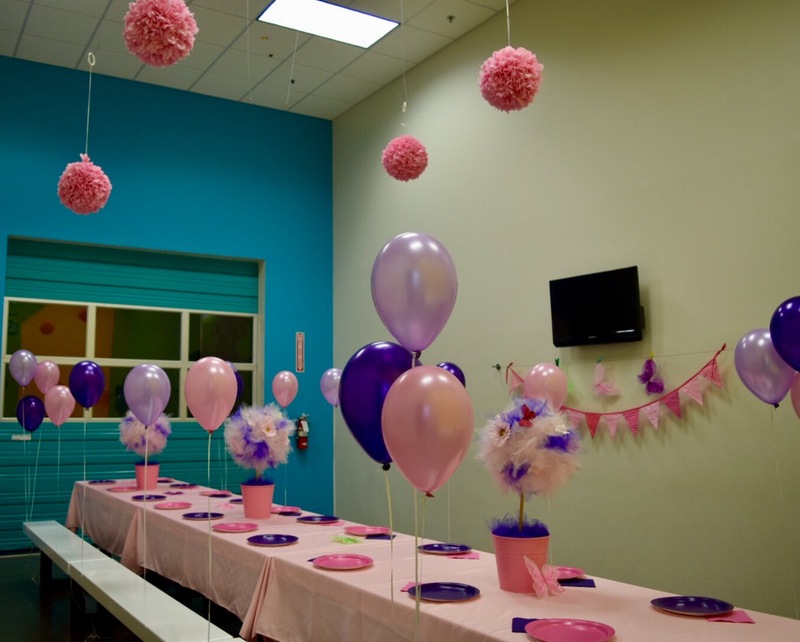 Party rooms can hold up to 25-30 kids and their parents. 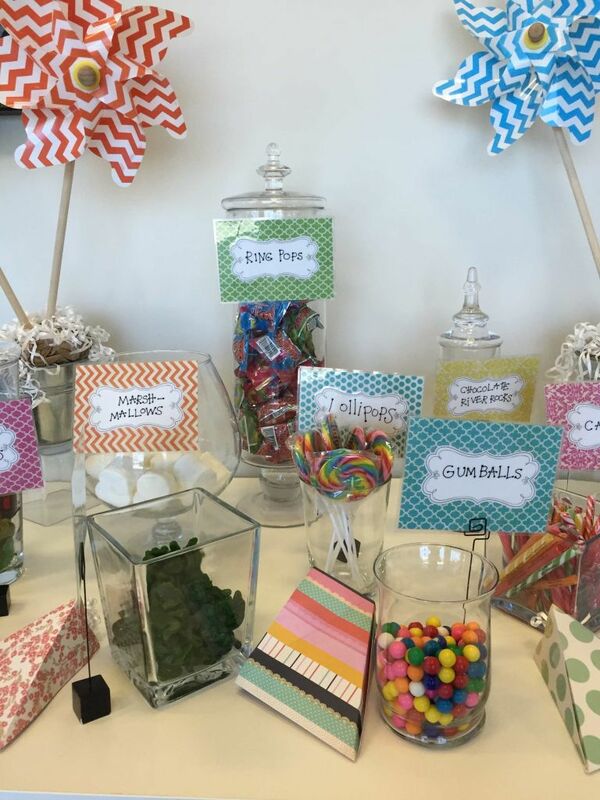 Complimentary invitations and paper party supplies also make Mom and Dad’s lives easier. Basic packages require a minimum $185 deposit. 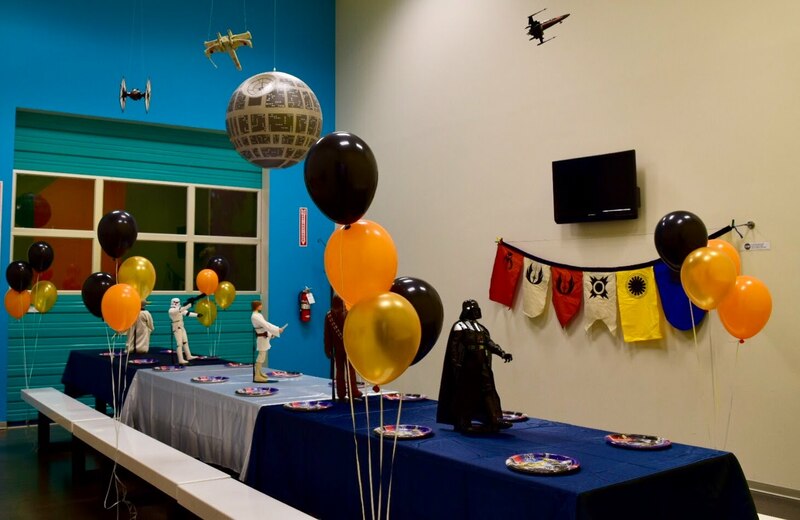 Pay $320 — that’s a $50 discount — for Friday parties, where you’ll share the play area with the general public but have your own private party room. 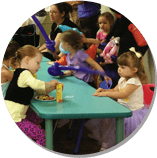 Weekend parties, which start at $370, include both a private party room and private playtime. 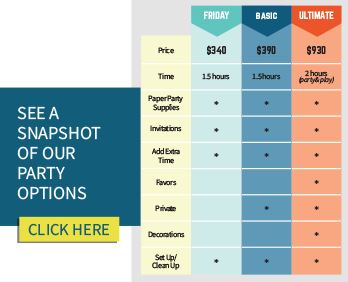 Add 15-minute increments of party or play for just $30. Or, for $150, a Keep the Magic Going add-on keeps the play area open to your guests while you’re in the party room. Let kids age 4 and up protect the world against evil forces, or just have fun with their best buddies, at Wonderwild’s Nerf Battle Party. 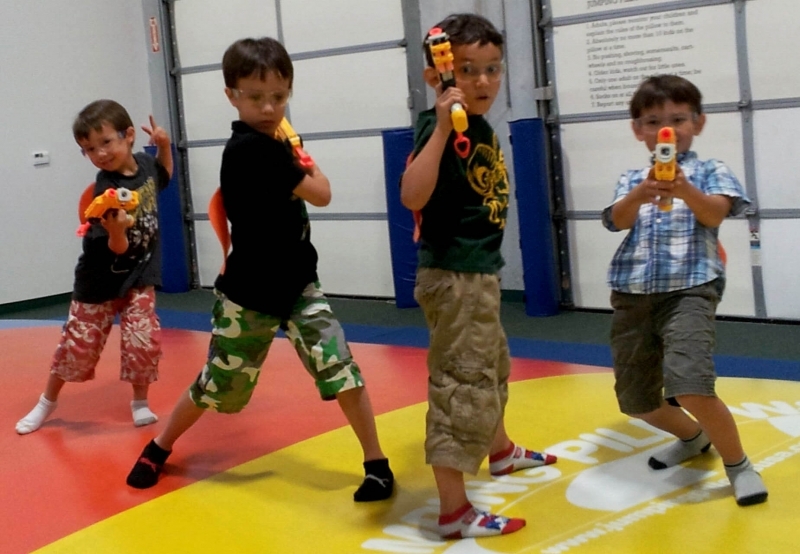 We equip kiddos with rented Nerf guns, foam bullets and safety glasses, then set them loose to run, hide and play. 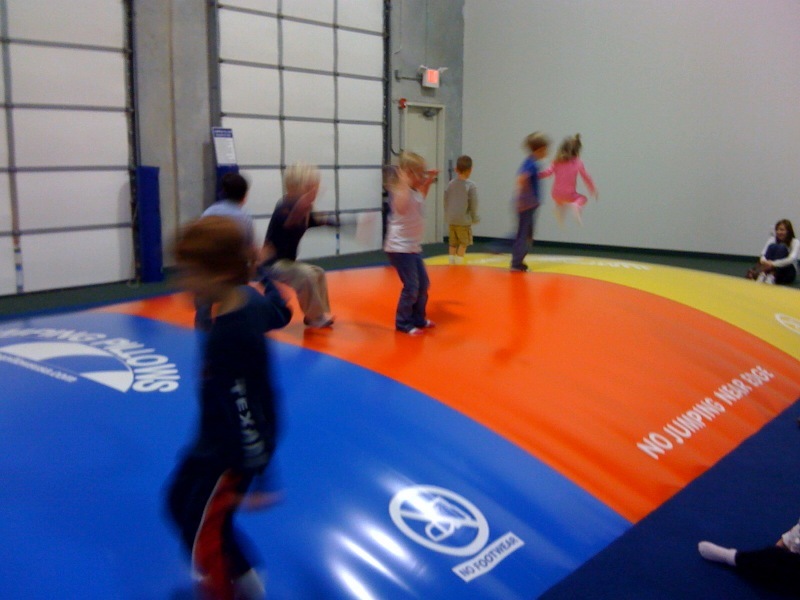 Take over the play area and party room simultaneously for 1.5 hours. Not available in the Wonderwild(er) area or on Fridays. Ahoy, Mateys! 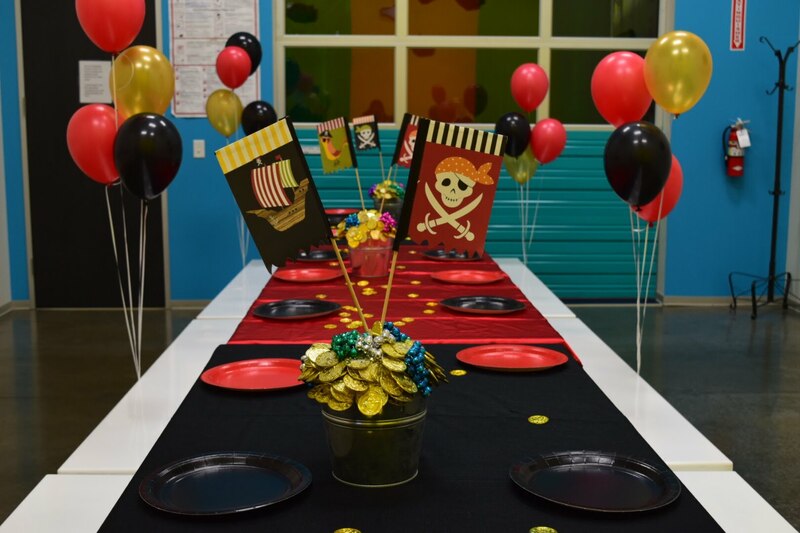 This swashbuckling good time includes fun with a private party room decked out with red and black balloons and other themed decorations. To really get into the spirit of things, each child receives a felt pirate hat and plastic sword. Decorations (no favors) available for $200 per room. It’s a royal celebration! 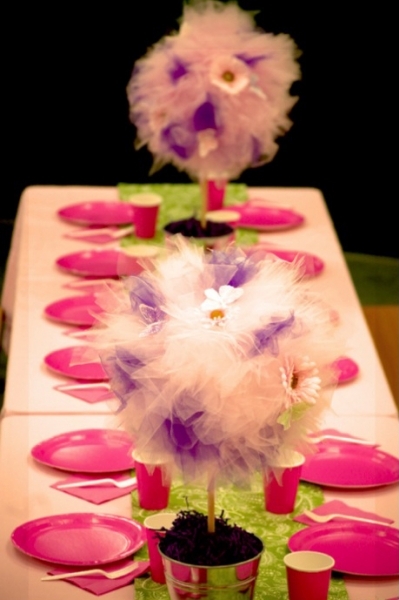 Choose Pretty Pink Princess or Frozen Princess party decorations. 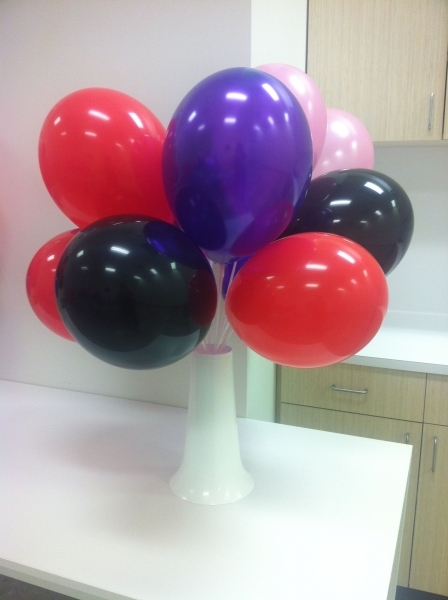 Comes complete with 54 helium balloons and other beautiful decorations. 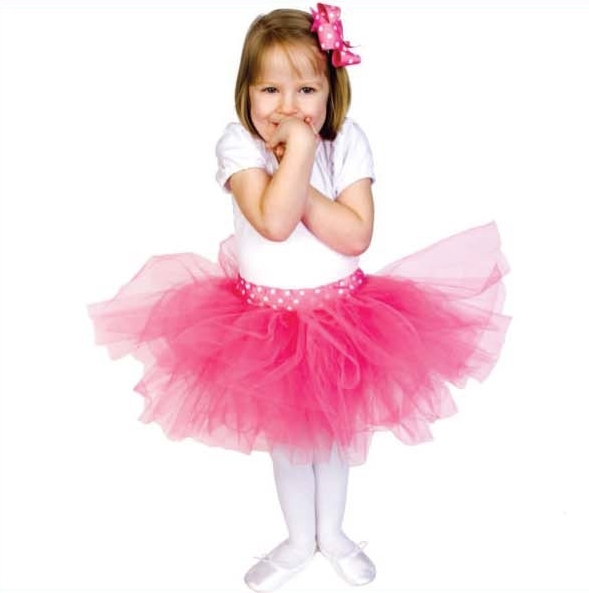 Little princesses receive hand-made tutus, while princes can opt for super-duper capes instead. Decorations (no favors) available for $200 per room. Ready for something super? 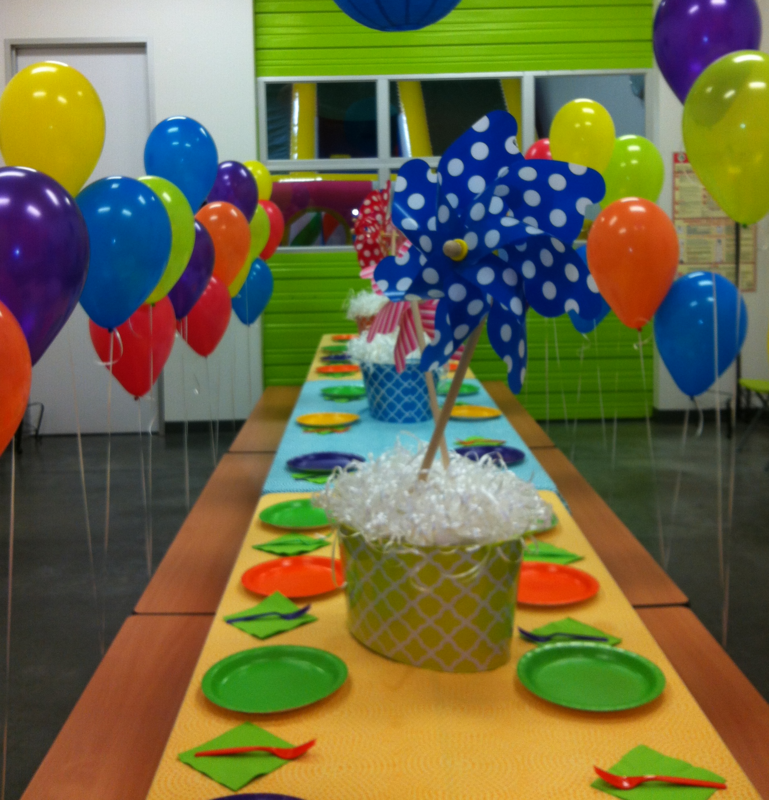 Your party room comes decked out with awesome decorations and an assortment of red, yellow and blue balloons. Want to really fit the part? 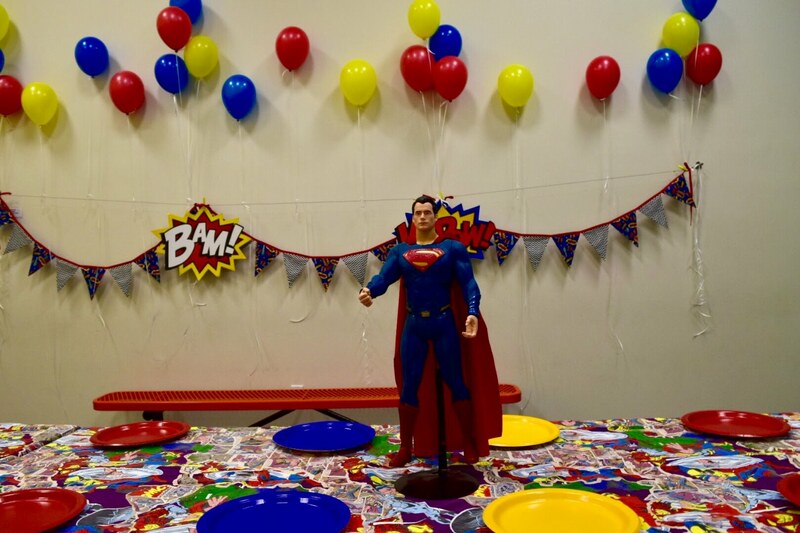 Guests receive superhero capes. Decorations (no favors) available for $200 per room. This is one sweet celebration. 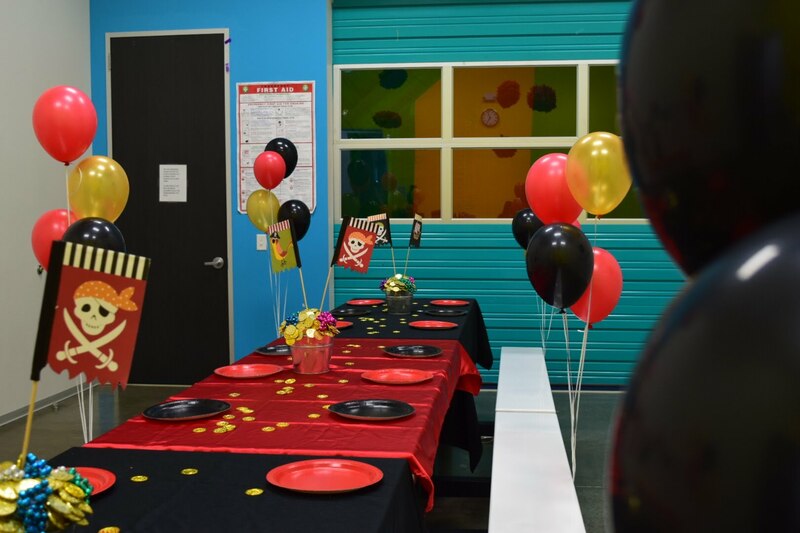 Your party includes a decorated private party room, colorful balloons and tons of time to bounce, play and explore inside the play area. Guests also get to snack at the Sweet Treats Candy Bar buffet. Decorations (no favors) available for $200 per room. The force is strong with this one! 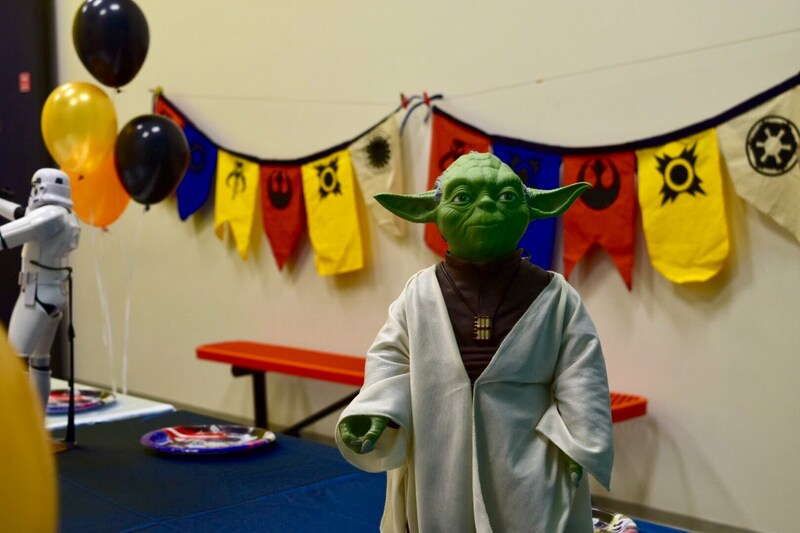 Young padawans enjoy Star Wars themed paper party supplies, centerpieces, and displays. Fun light saber noodles are offered as favors. Decorations (no favors) available for $200 per room. Build the best party on the block! 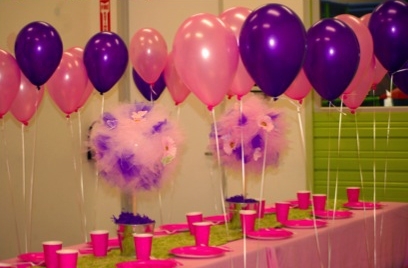 Your party includes a decorated private party room, colorful balloons and tons of time to bounce, play and explore inside the play area. Guests also get to snack at the Sweet Treats Candy Bar buffet. Decorations (no favors) available for $200 per room. 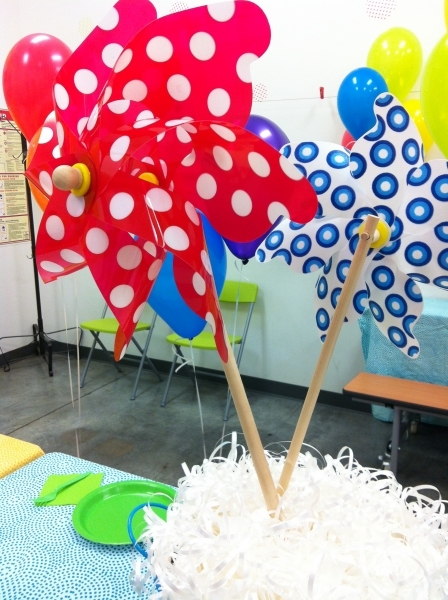 Party extras make your bash even better. 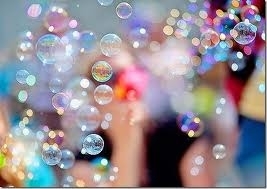 Bubbles, bubbles everywhere for the last 15 minutes in the play area. It’s a magical moment for the kids. Not available on Fridays. $150 for up to 20 guests, $7.50 a bag after 20 bags. Each guest chooses their perfect combination from 10 delectable candies, and we package it up neatly! Not available on Fridays. Please note that you will be charged when you book your party. Fee is non-refundable after 14 days before your party date.